Discussion in 'Air Force' started by sumdud, Jan 12, 2008. Would be interesting to know, if the J-16 could carry even two AAMs on an adapter similar to these twin-pylon adapter usually used for rocket pods. N00813, Yodello, AF-1 and 1 other person like this. I doubt we'll see those for AAMs. Technically it could easily be done, but fact is that Flanker is a platform with so many hardpoints as it is, that often time it doesn't even have to carry the max number of missiles in a mission. Unless the air combat doctrine really changes into mass missile spam (So far, despite F-15x being shown with a bunch of missiles ,that doesn't seem to be the case) i doubt we'll get those twin racks. Air Force Brat and Deino like this. N00813, Yodello, Air Force Brat and 9 others like this. 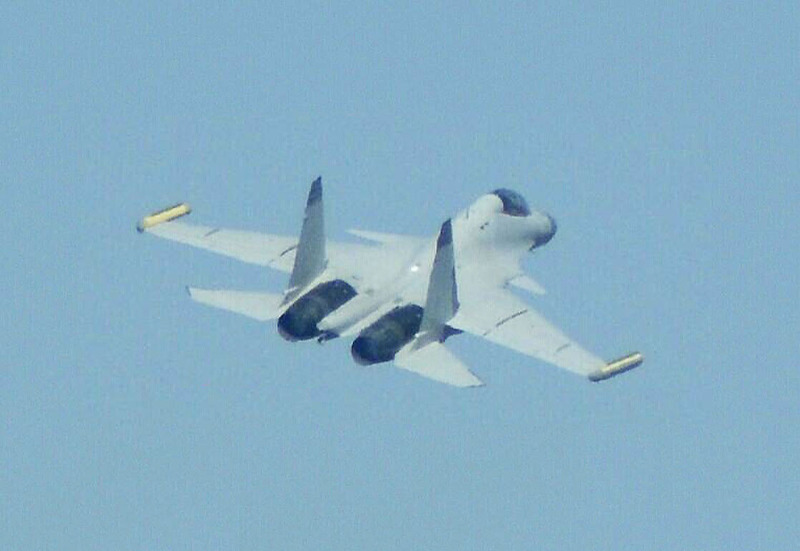 J-15D painted but not the EW pods. N00813, Yodello, mys_721tx and 8 others like this. I am getting some Su-34 vibes here. Yes & No ... concerning the colour it is not necessary a hint for being operation, we know the J-15S in grey since September 2015 and it is still not operational. 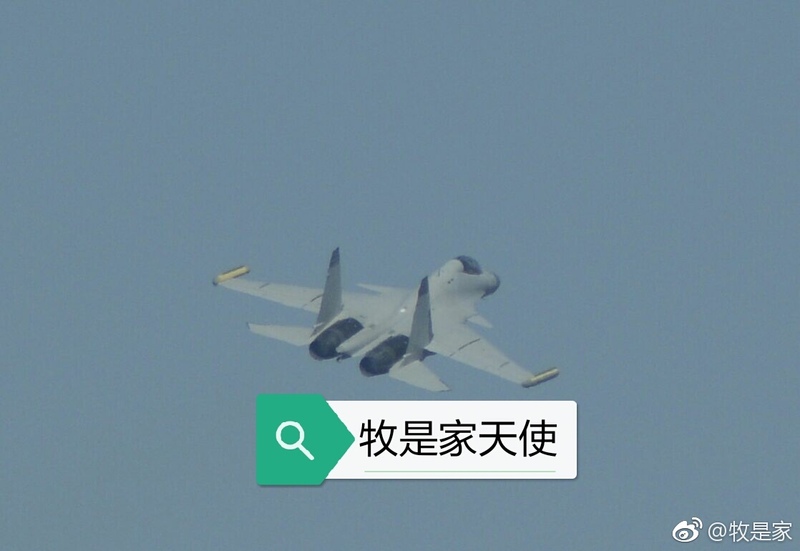 Also the J-15D is grey since October 2018. Yodello, AleDucat, asif iqbal and 1 other person like this.